Belgrade, the capital of Serbia is a modern city famous for its excellent restaurants, sidewalk cafes and exciting nightlife. The Turkish fortress of Kalemegdan dominates the city. 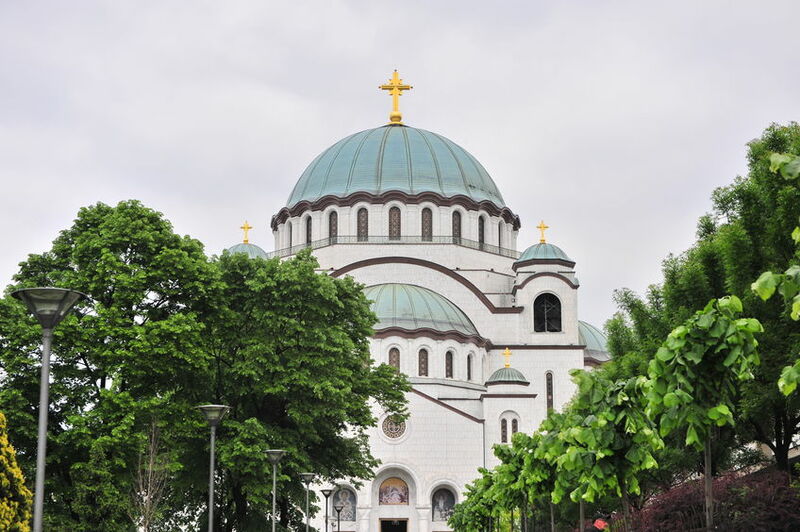 In Serbia there is an abundance of medieval art and architecture to be seen in the monasteries and churches both in Belgrade and in the cities and villages in the mountains. We suggest a visit to Novi Pazar, where truly Serbian customs and folkore are the principal attractions. Continental Journeys offers many tours to Serbia or we can creat a tour to fit your wishes.